For generations, Laos was known as the Land of a Million Elephants. Today, there are around 400 elephants left in Laos. If the Laotian elephants become extinct, not only does it mean a loss of one of the largest mammals on earth but also the loss for Laotian history and culture. 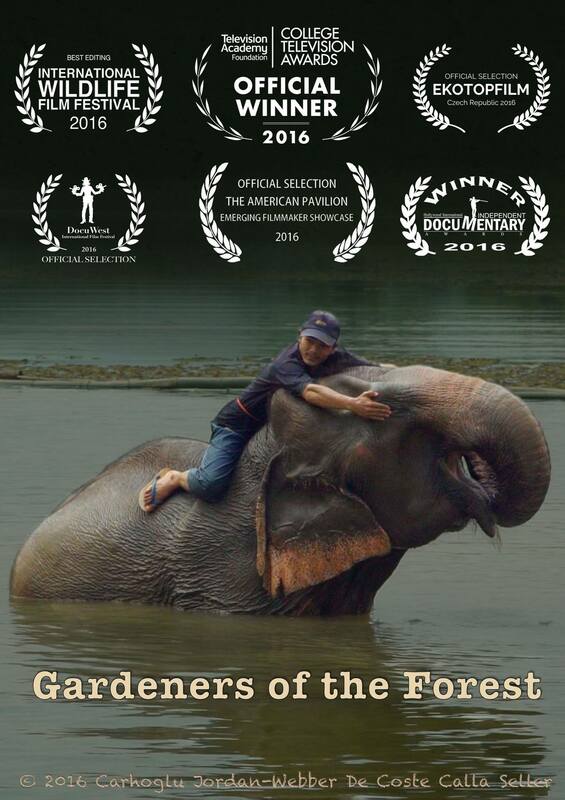 This documentary will explore how the Chinese market, deforestation, and tourism all play a role in the imminent extinction of elephants in Laos. In the Il Circo (The Circus) program.